Panton Vineyard is available for group bookings and private functions. We are not taking wedding ceremony bookings at this time as we are fully booked. 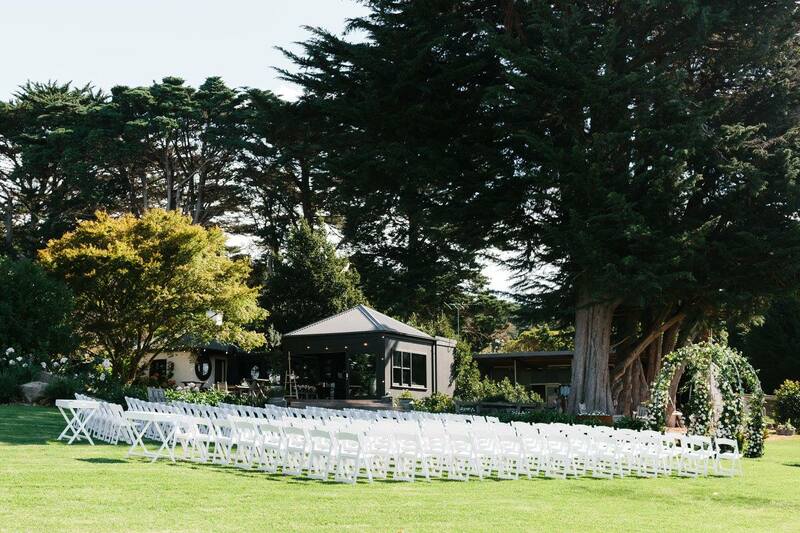 For all other event enquiries, contact info@pantonvineyard.com.au.